Indicated for diluting Polyurethane (PU) and Polyester-based products. 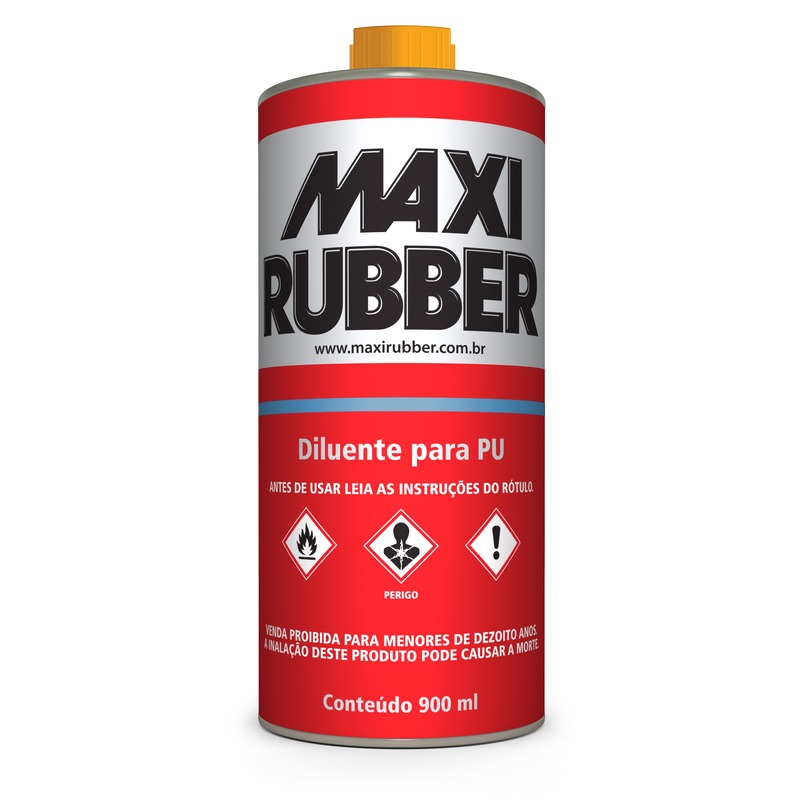 Especially indicated for diluting Maxi Rubber PU Primers and Maxi Rubber PU HS Flexprimer. Refer to the technical details of the product to which the Diluent for PU shall be added. • Respect the dilution indicated for each product. • Always use the recommended thinner for the product.